OPEN TO ADULT QS. 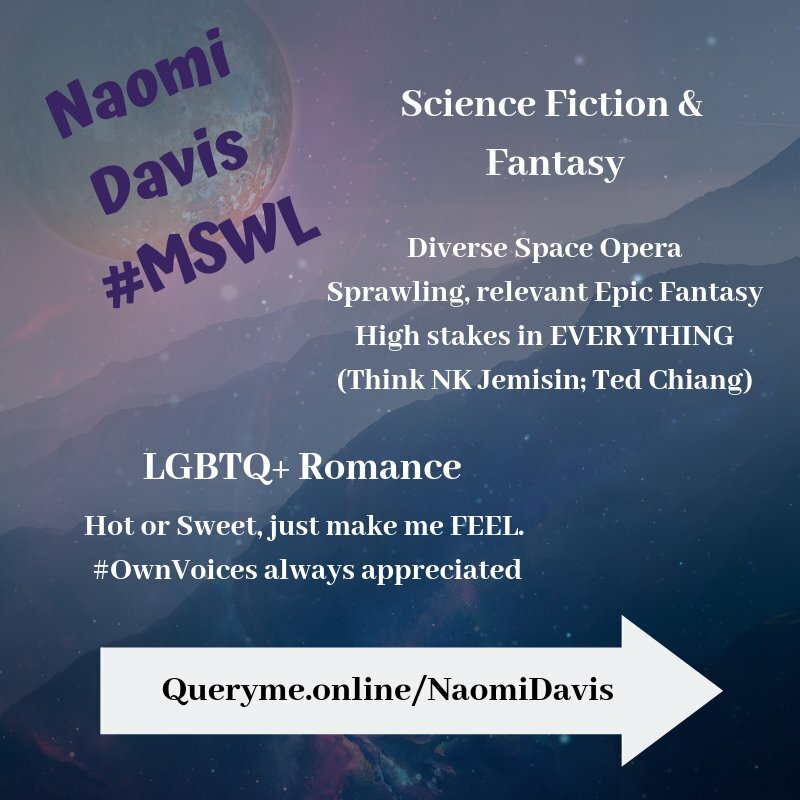 #MSWL - Adult Sci Fi that tricks my perception of the main character in a rich and unexpected environment. Think PLANETFALL by Emma Newman.